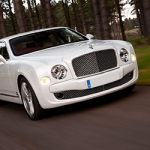 Bentley Mulsanne Hire Nottingham East Midlands is one of Bentleys pride and joy. 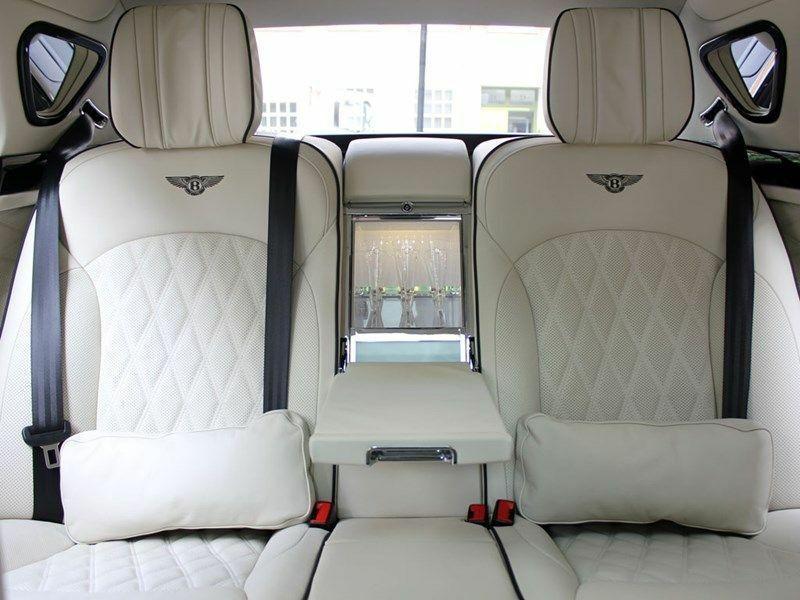 Being chauffered in this car is not for the feint hearted. 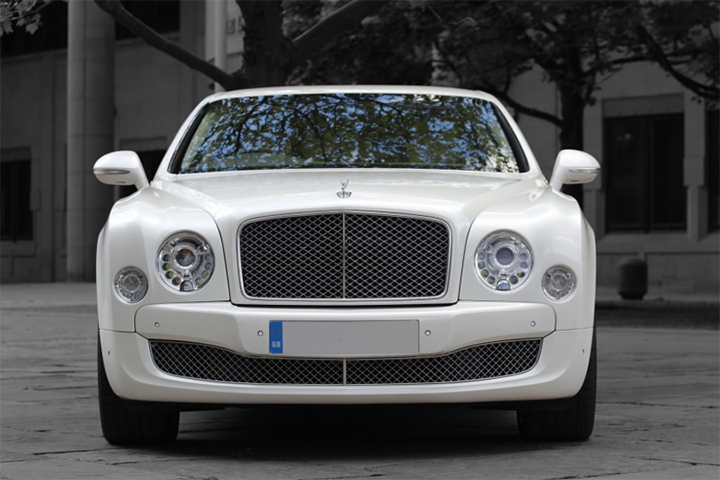 Its big and beautiful making it suitable for any occasion. 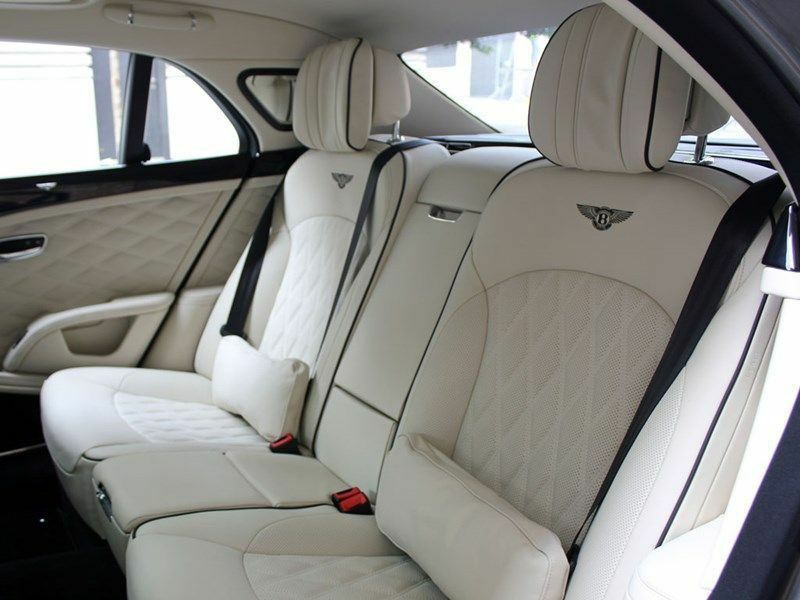 The quality of this car is of the highest of standards, expecting nothing less from Bentley. 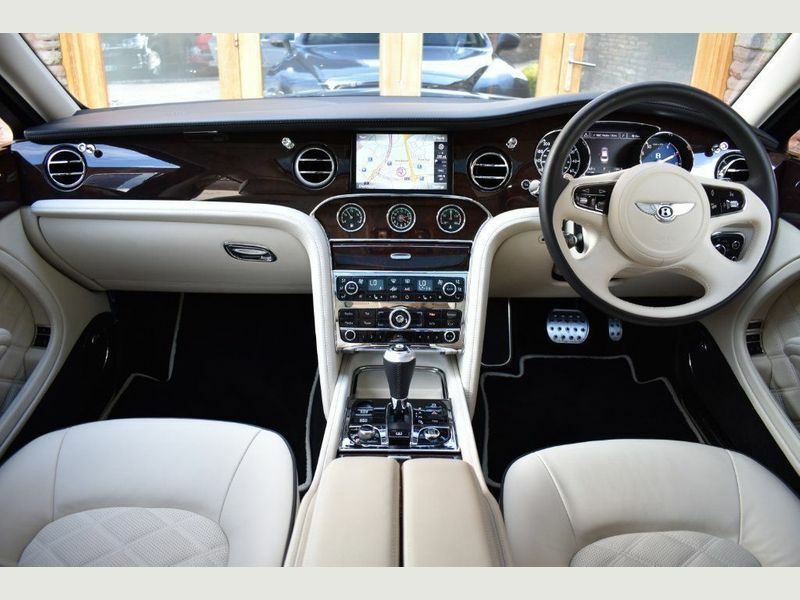 This has its own presence with new interior and exterior design. 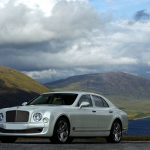 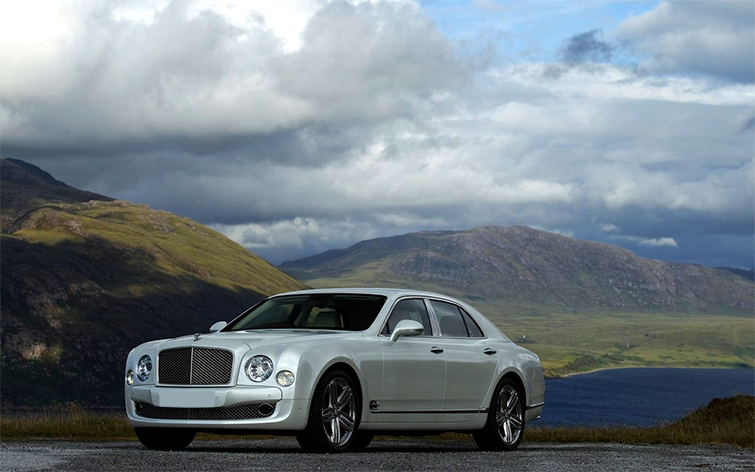 The Bentley Mulsanne has its own class when it comes to top end luxury car hire. 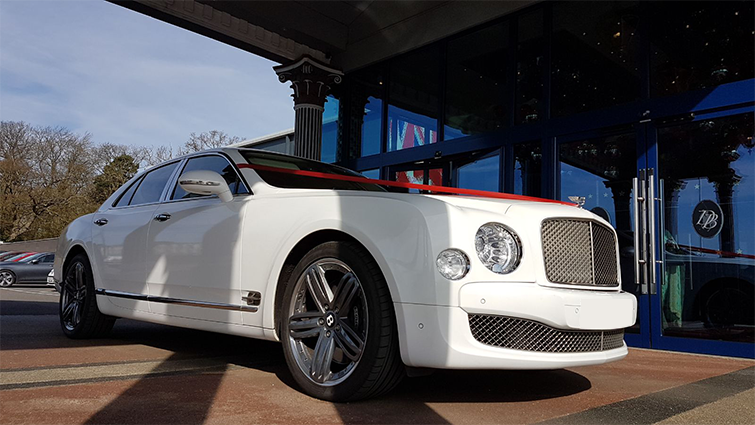 With an incredible look and feel, this car is truly stunning and one of our most popular choices for weeding hire. 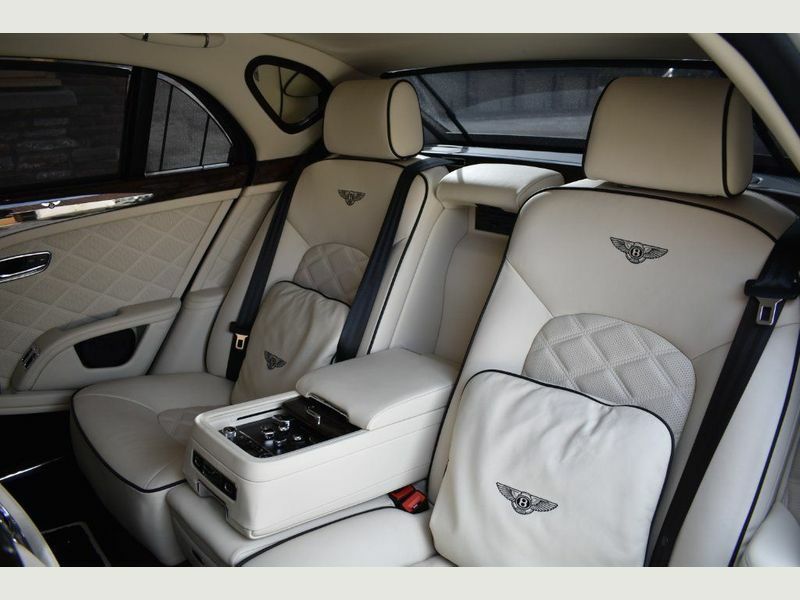 This is many peoples dream car. 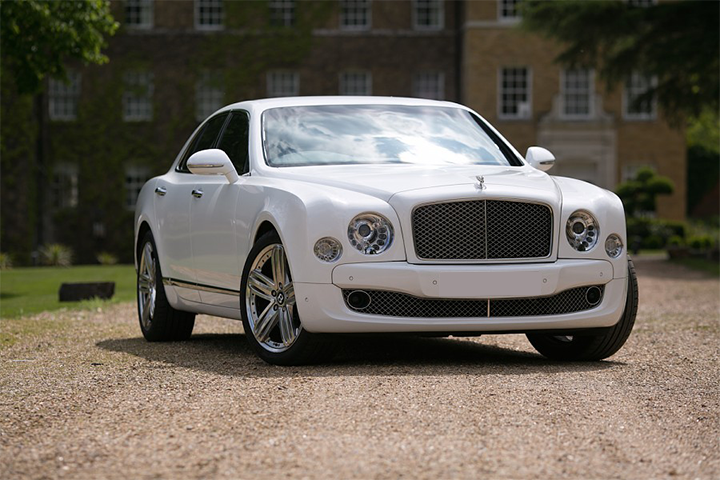 The Bentley Mulsanne is the choice for any Occasion – Weddings, Proms, Film Shoot, Birthdays. 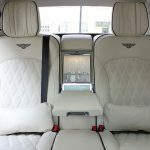 Arrival to and event would make this the perfect choice. 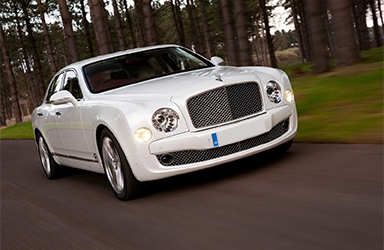 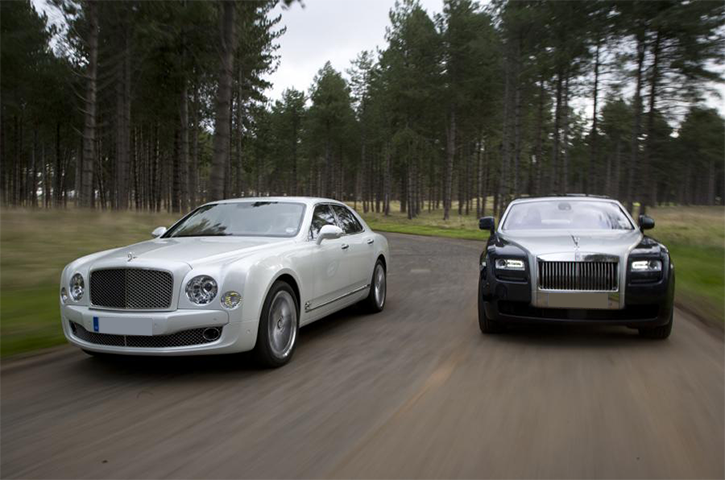 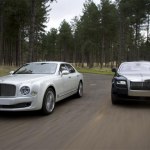 Bentley Mulsanne Chauffeur Nottingham offers VIP car hire, Airport Chauffeur services. 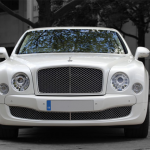 The Chauffeur driven Mulsanne is one of our pride and joy. 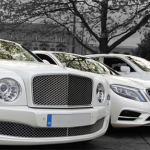 Call us today for a no obligation quote at the most competitive rates.  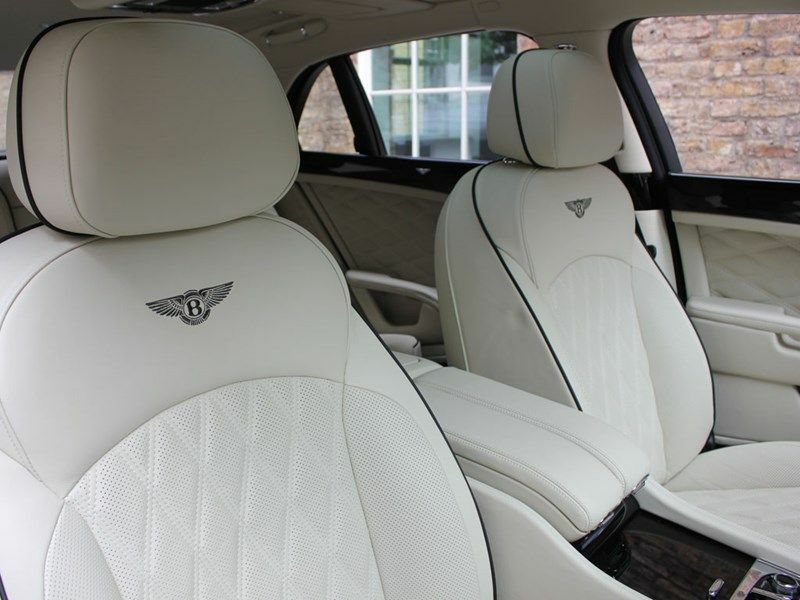 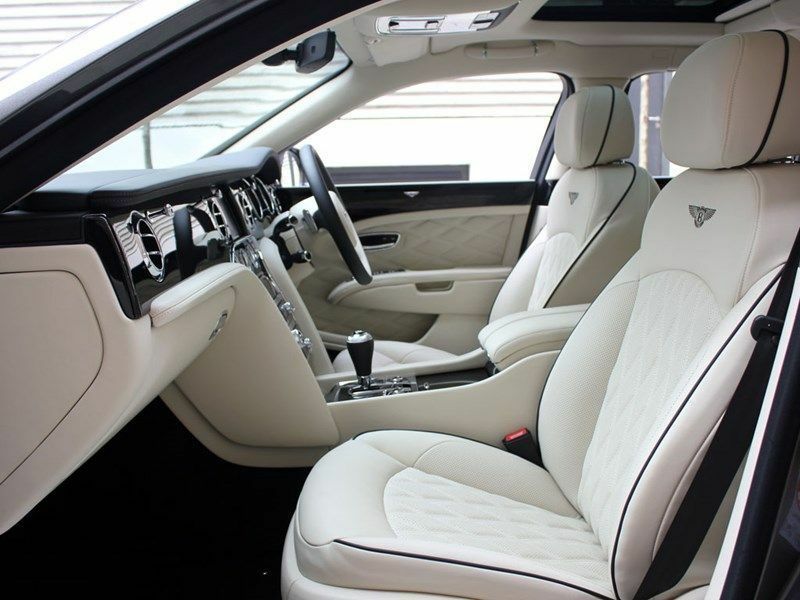 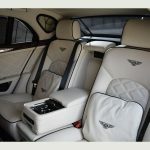 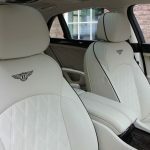 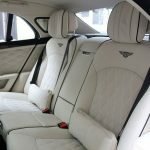 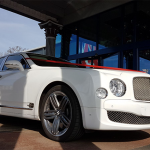 Bentley Mulsanne rental, Bentley Mulsanne Nottingham self drive, Chauffeur Hire, Nottingham East Midlands, VIP Car, Super Car, Airport Chauffeur Bentley Mulsanne Self Drive Nottingham, Bentley Mulsanne bridal car. 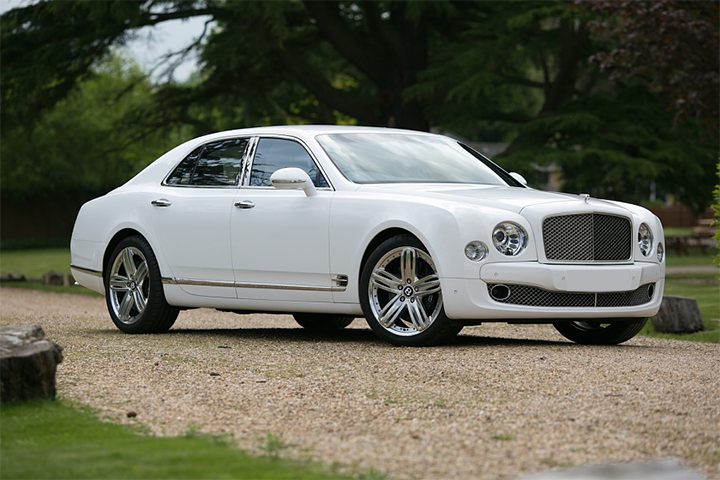 Bentley Mulsanne Hire Nottingham are based in the East Midlands, covering Nottingham, Derby, Leicester, Grantham, Peterborough, Birmingham, Coventry, Burton Upon Trent, Northampton, Wolverhampton, Stoke Upon Trent, Bedford, Milton keynes, Sheffield, Rotherham, Doncaster, Leeds, Dewsbury, Bradford, Manchester, Oldham, Burnley, Huddersfield, Keighley, Rochdale, Sheffield, Wakefield.